Looking for a fun, family day trip adventure? 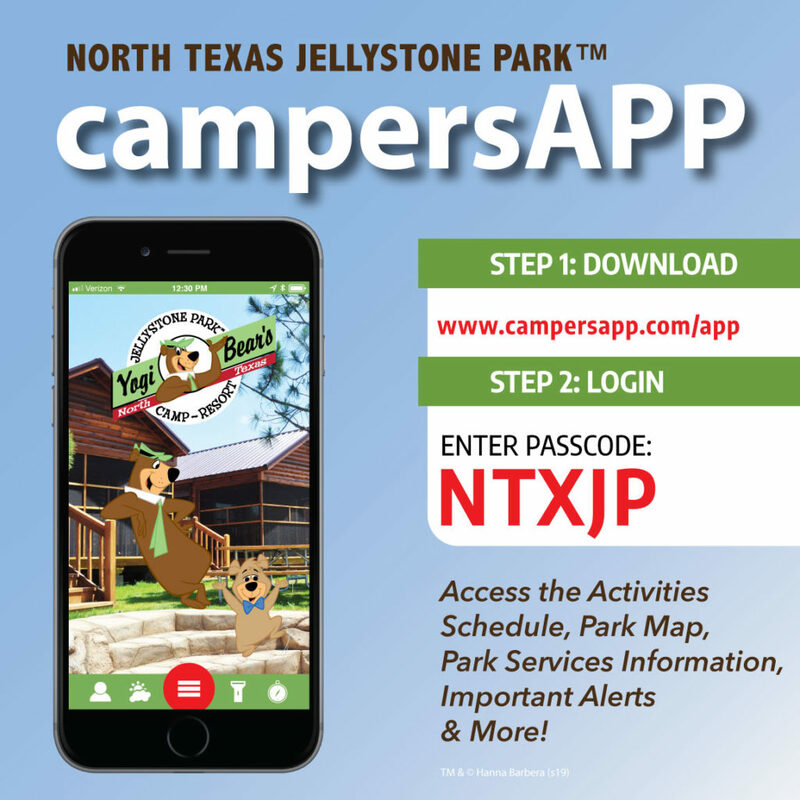 Located in Burleson, TX, right outside the Dallas/Fort Worth area, we’re close enough for you to come see us for the day and enjoy the Activities Scheduled from open to close! To make a golf cart reservation and hear about any current special deals, call (817) 426-5037.